In LTE, the role of Packet data convergence protocol layer (PDCP) is to implement RoHC as shown below (Only uplink traffic shown). 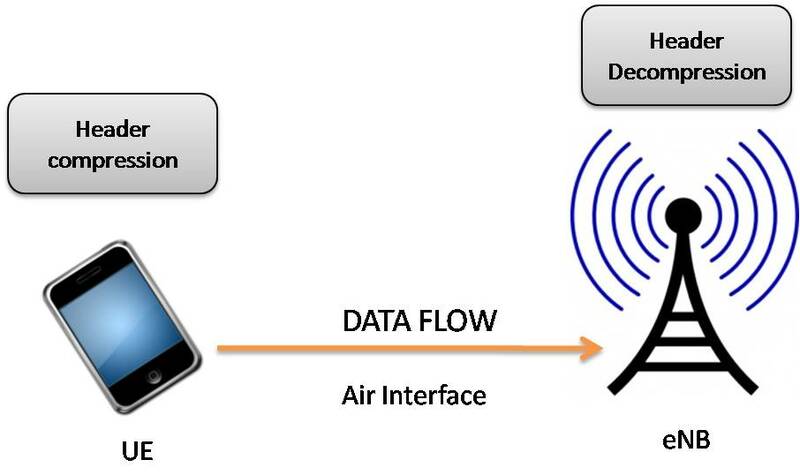 RoHC is applied to user plane traffic only while this feature is transparent to control plane traffic. 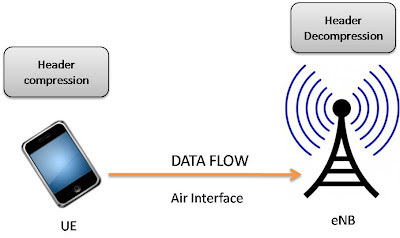 Use of RoHC with conversational bearer (QCI 1) in LTE will result in efficient use of radio resources since it can reduce the user plane traffic by several bytes over air interface.